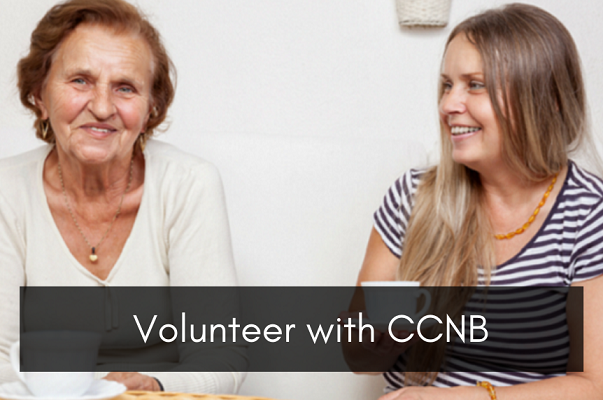 CCNB is a not-for-profit, community-based organisation. We provide impartial information, advice and guidance to support people to access health and community services. Our focus is to support people, their families and carers to navigate the health and social care systems to access the services they require, when they require them. CCNB aims to ensure that everyone gets the most out of life. 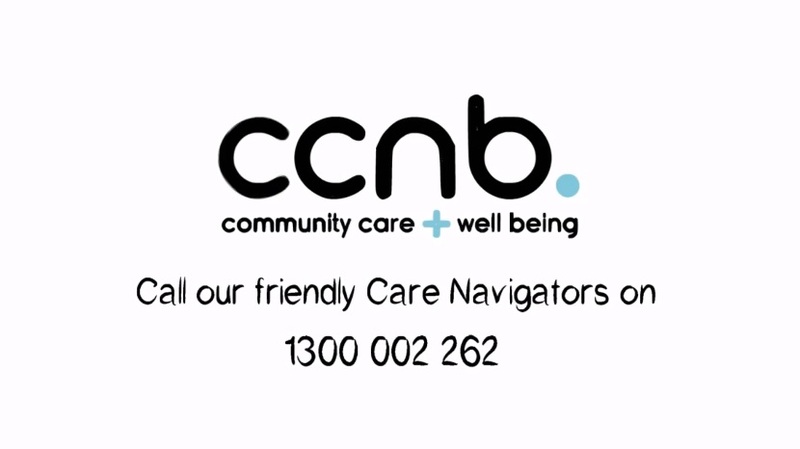 CCNB celebrates the survival of Aboriginal people and their culture following the European settlement and supports their right to determine their own future. We recognise the right of Aboriginal people to live according to their own values and culture. Most importantly we accept our responsibility to develop an awareness and appreciation of Aboriginal history and society across Australia’s health and social care sectors.